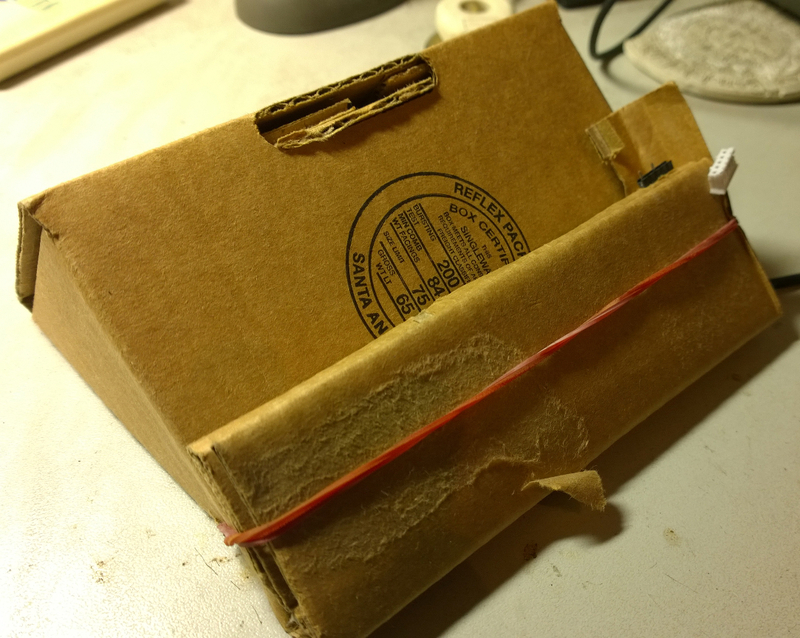 Hi, my first post in 2017!!! 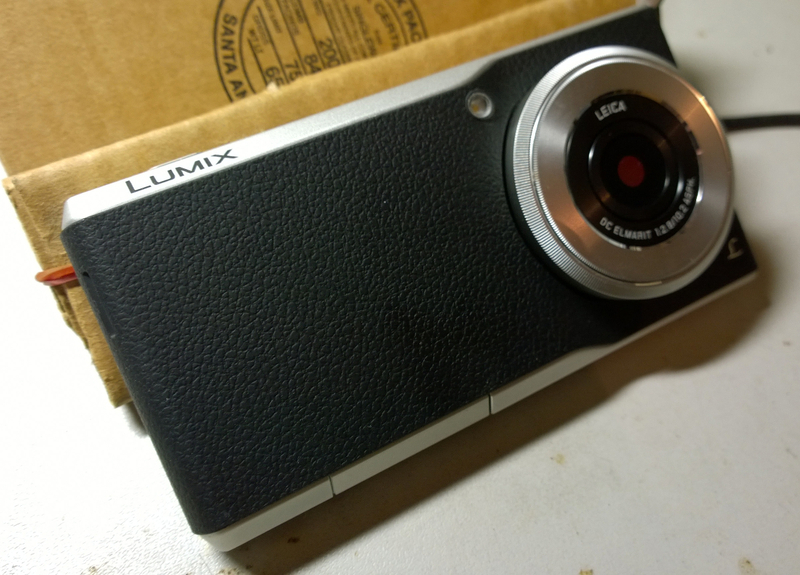 Bought a Panasonic Lumix camera phone DMC-CM1, a 20MP 1″ sensor camera phone. 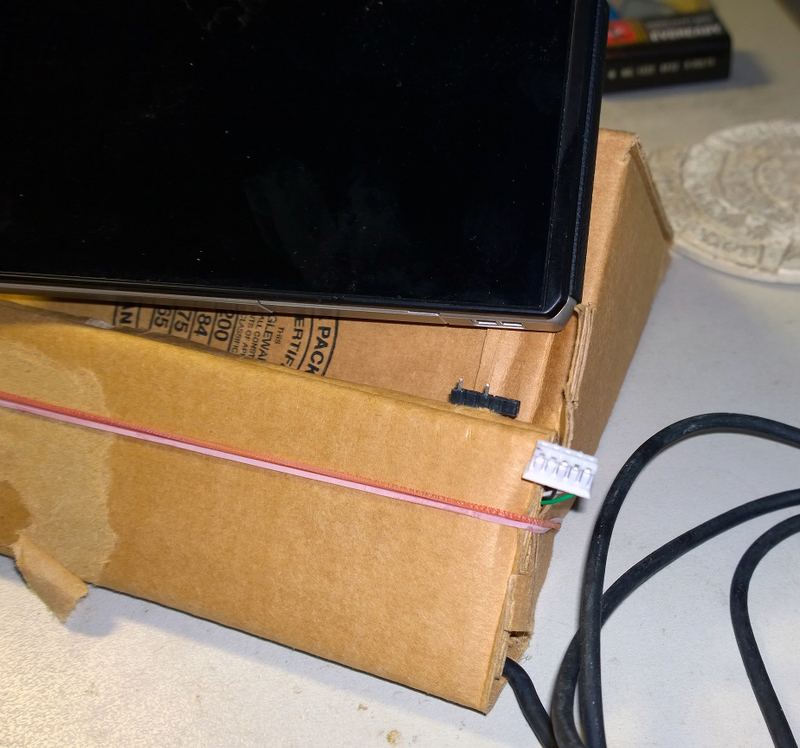 Everything is good, except there is a little issues with the USB port. 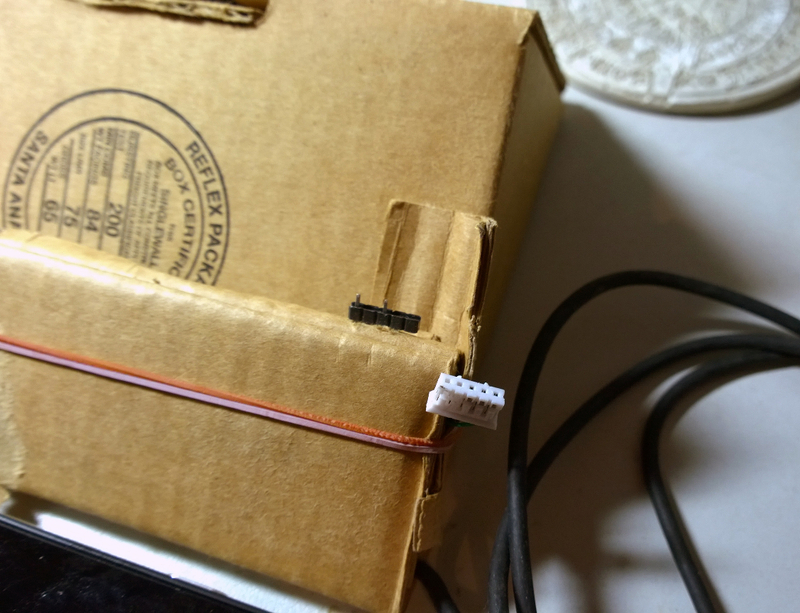 There is a rubber cap that cover the USB port. 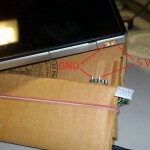 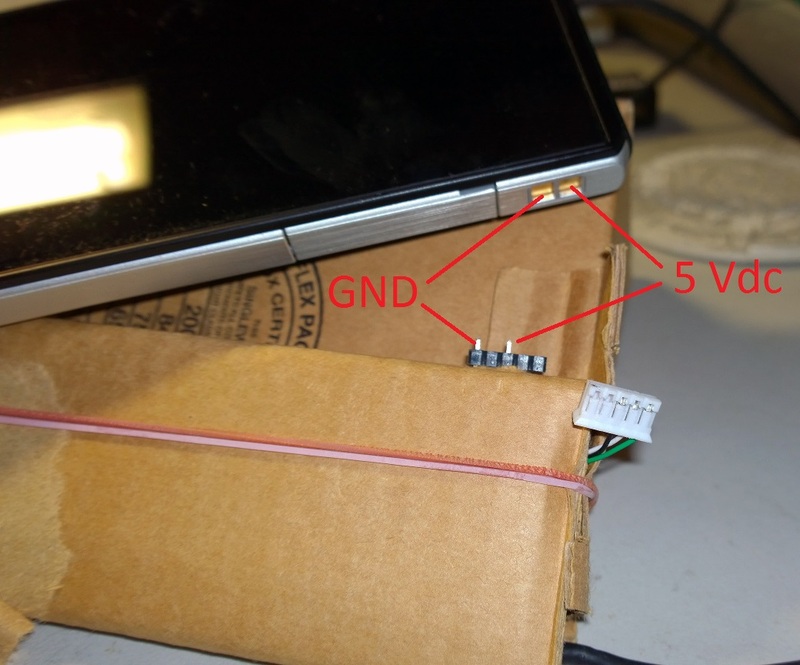 If you charge the phone daily, it will soon spoil. 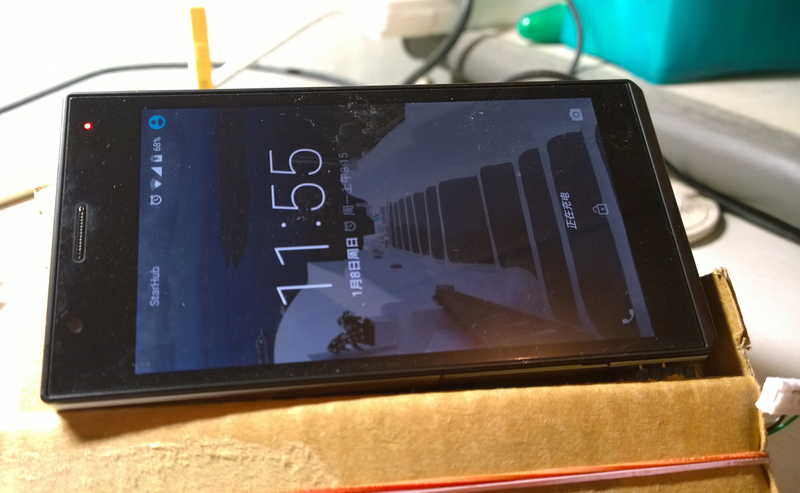 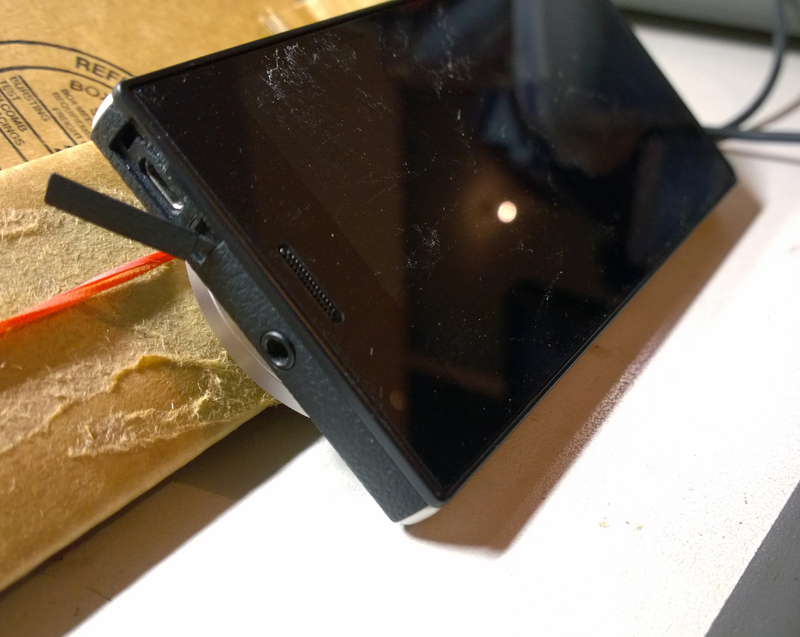 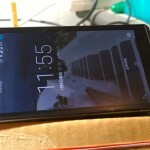 Hmm, seems like the phone has actually cater for external charging without using the USB port. 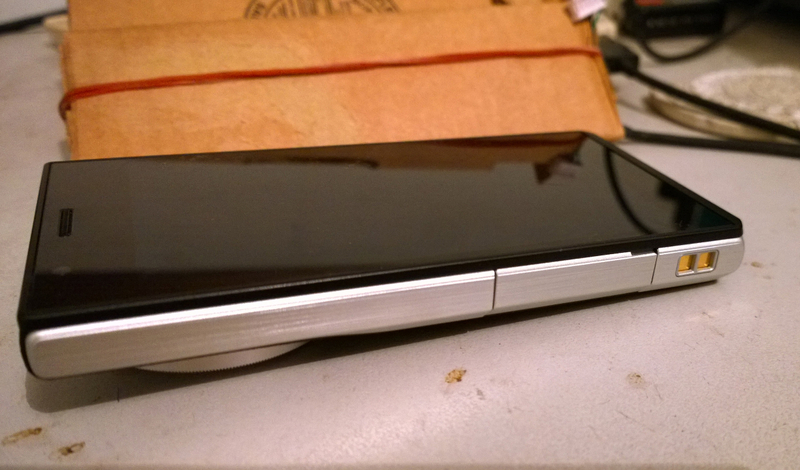 There are 2 contact points found at the bottom of the phone. 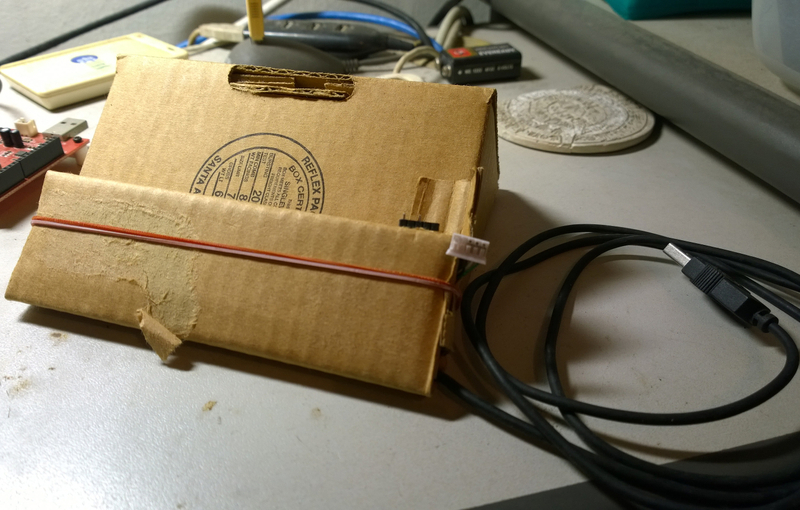 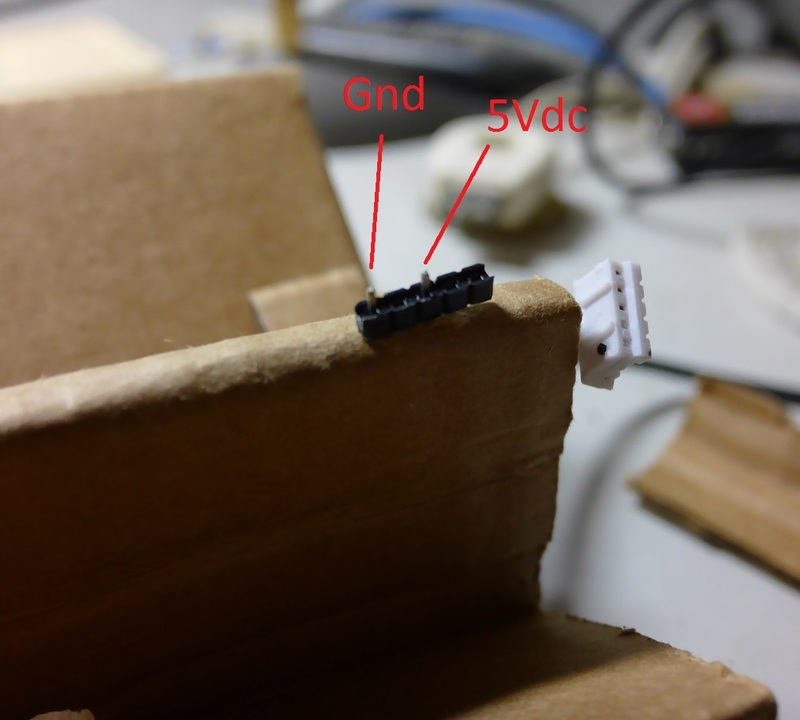 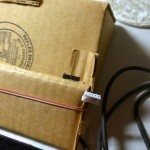 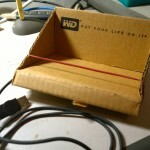 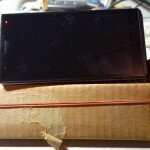 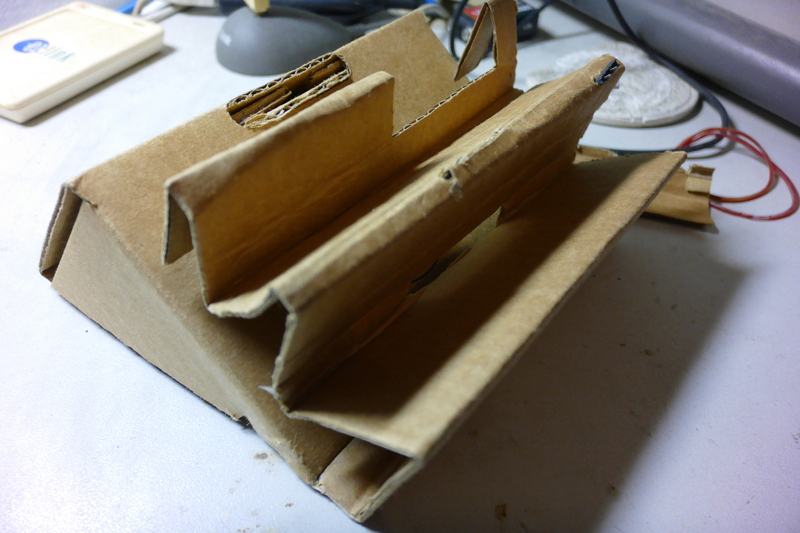 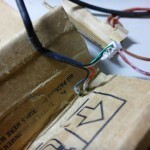 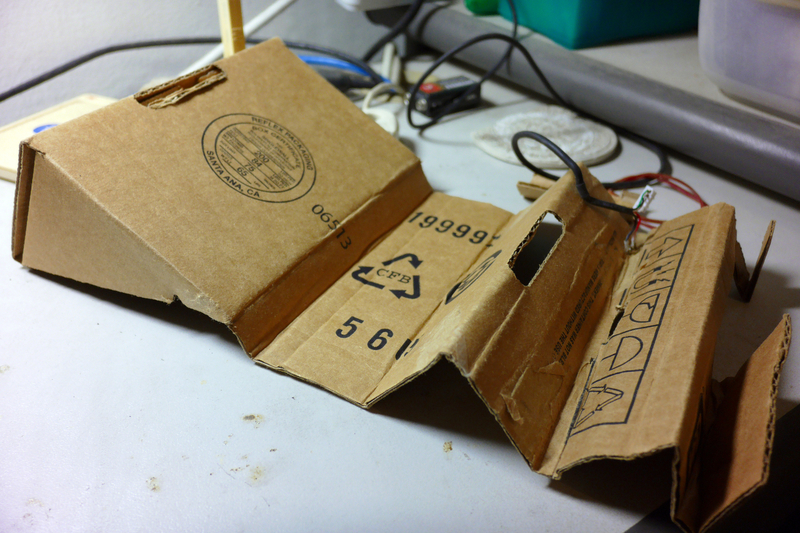 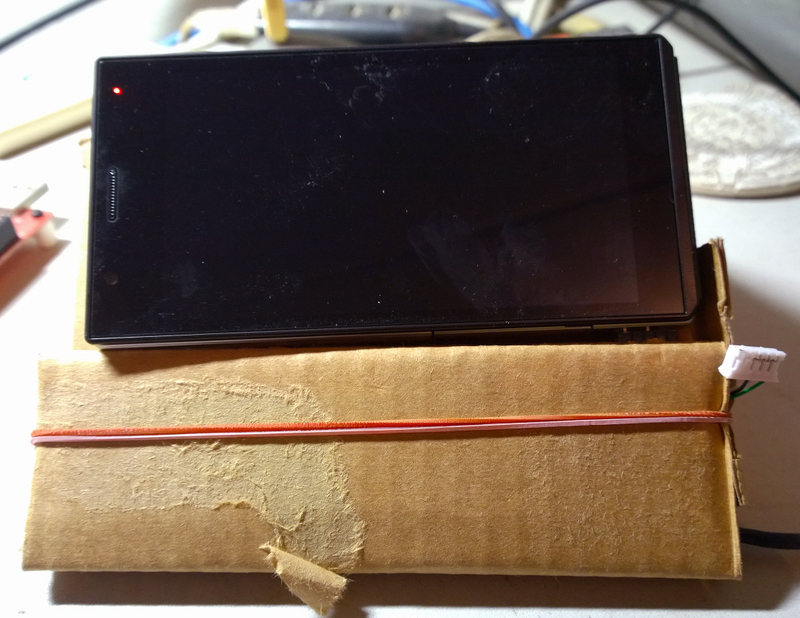 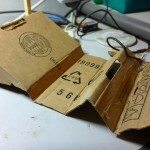 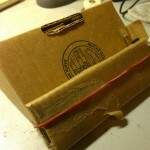 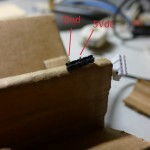 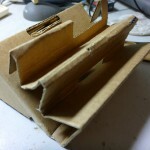 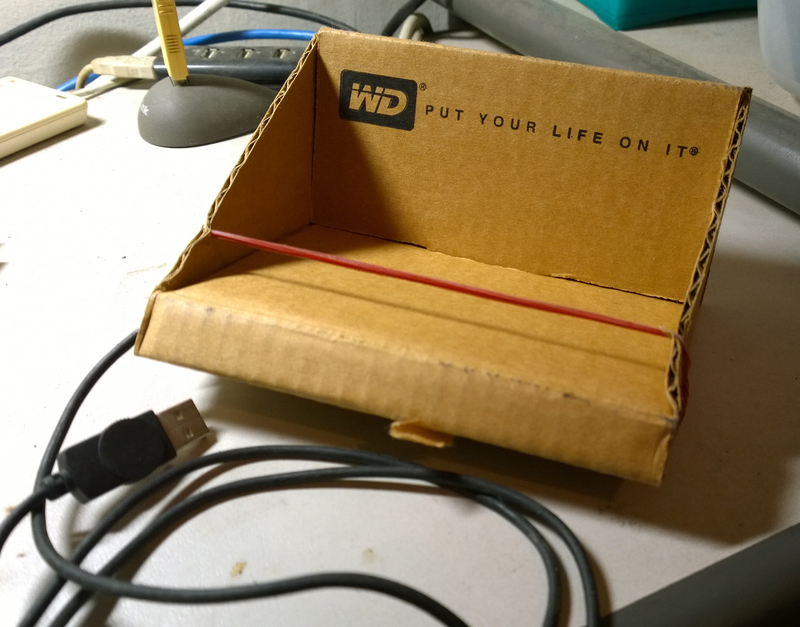 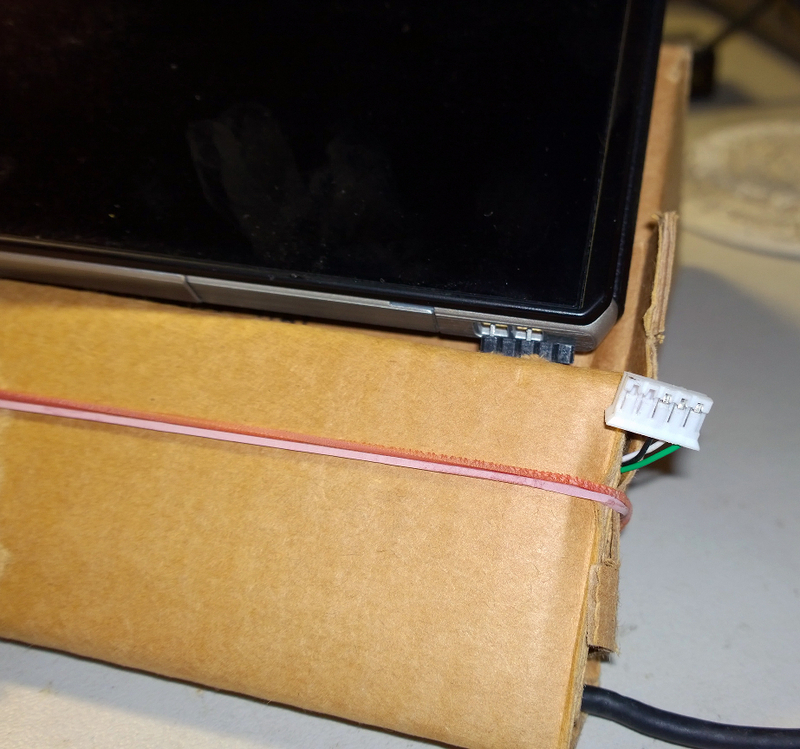 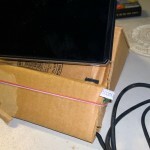 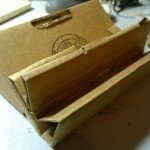 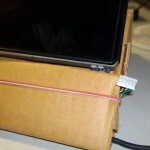 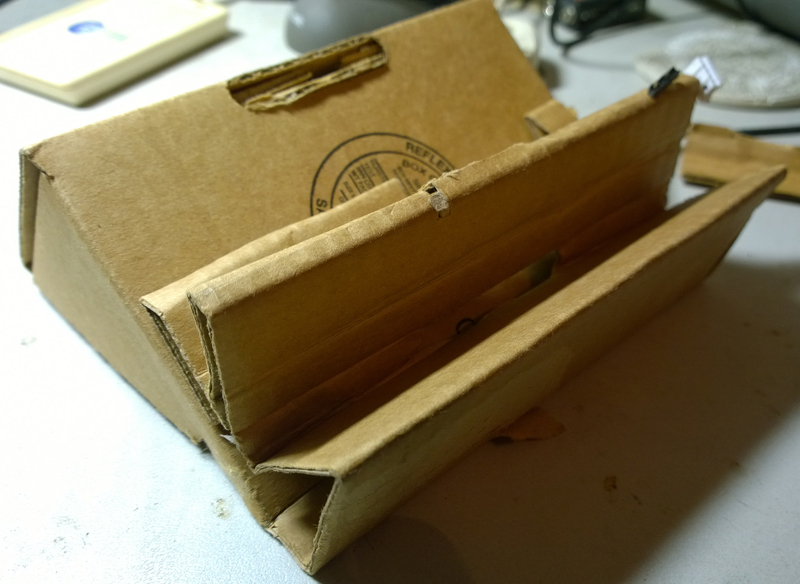 The base is made with cardboard (recycled from a delivery box), a USB cable (taken from an old mouse) and a rubber band. 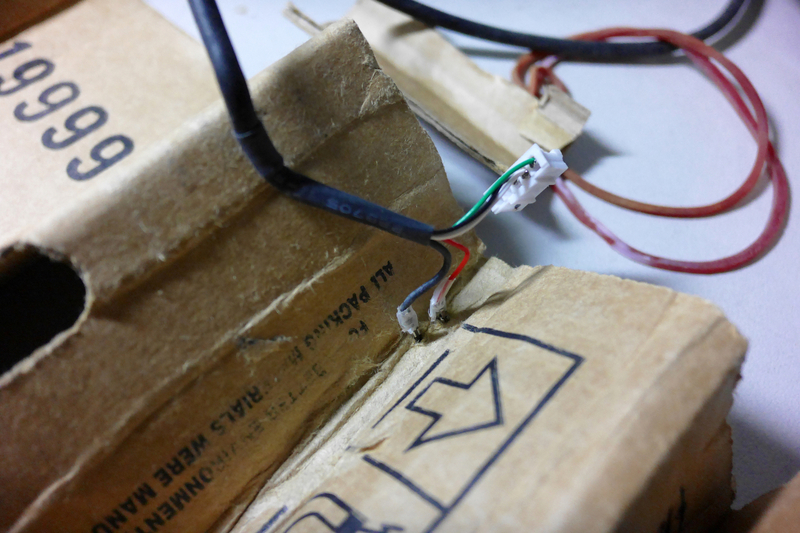 Ready to charge Panasonic Lumix DMC-CM1! 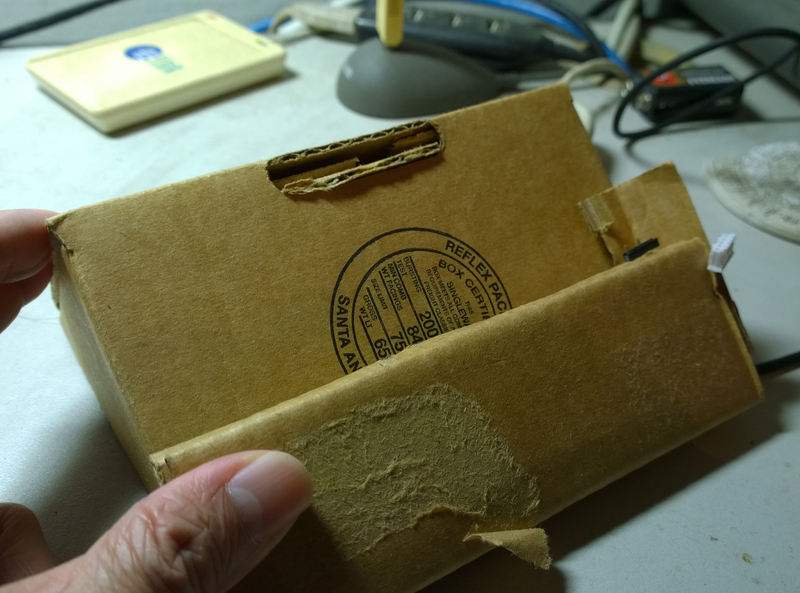 You are currently viewing the archives for January, 2017 at KCUF 工作室. 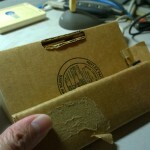 Telegram (DianBao for Telegram) for WebOS!